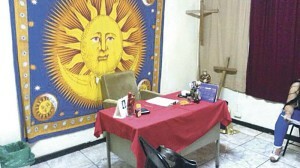 COSTA RICA NEWS – How much would you pay to have your personal and family problems resolved through witchcraft? 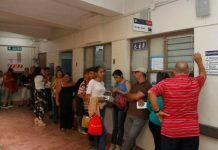 A San José woman paid out more ¢75 million colones (US$140.000 dollars) to an alleged Santera Cubana going under the name “maestra Sonia” to remove an alleged curse that had fallen on her life and the life of her husband. However, when “Sonia” didn’t deliver, the woman finally went to police. 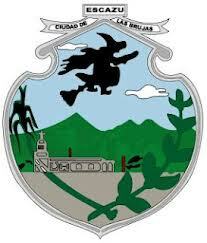 Folkloric belief in witchcraft is still common in Costa Rica, like in Escazú, an upscale enclave of architectural sophistication and urban chic including residences of the U.S. and British Ambassadors, foreigners from North and South Americas and Europe; and trendy bars and restaurants, is called the “City of Witches”. [/su_pullquote]On Tuesday, a 32 year old woman, identified by her lastmane Guzmán, was arrested by the Organismo de Investigación Judicial (OIJ). 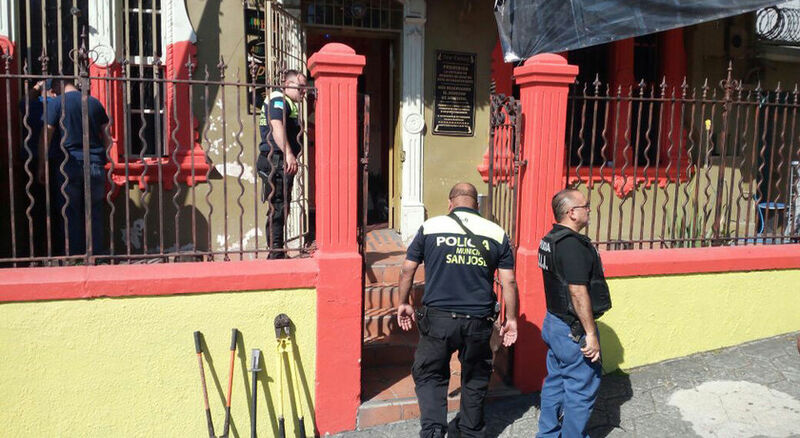 The arrest took place in a commercial unit rented by the alleged seer some 50 metres (1/2 block) south of the Parque Cental in downtown San José. The story begins with a ad in the local newspaper by woman (Guzmán) offering the services of a “santería” and “vidente”. 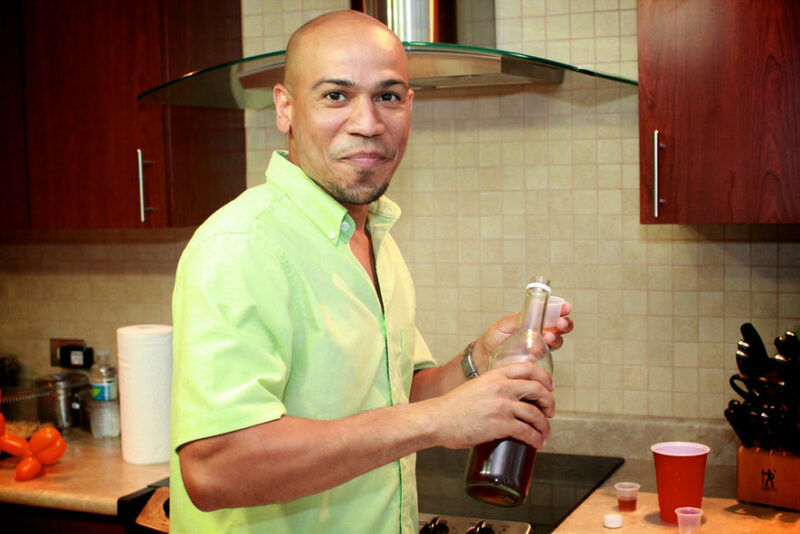 The victim, a housewife and whose name has not been made public, made first contact with Guzmán in March. At the meeting ‘maestra Sonia’ read her palm and warned her that she had been cursed and the hers and her husband’s life was in danger. 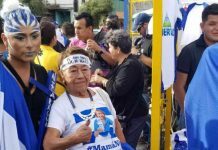 According to police, maestra Sonia took advantage of the personal problems and vulnerable emotional state of the housewife, who was asked for ¢470.000 colones for a “cleansing”. There were a number of “cleansing” sessions. But that wasn’t enough to resolve the problems. 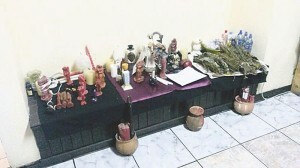 Guzmán asked the housewife for a sacrifice of ¢35 million colones (US$66.000) that would solve all her and her husband’s problems, to remove the curse or “maldición” in Spanish. The victim did as asked. She cashed in a Certificate of Deposit (CD) and borrowed money from family and friends. Guzmán then told her victim to purchase a lottery ticket and deliver it to her without seeing the number, which would bring her the big prize. She also asked her victim to not have contact with her husband and son for an entire month. The victim did as asked. Within days she was contacted by Guzmán and informed that she indeed had won the jackpot, but should now deliver another ¢20 million in return for the winning lottery ticket. The housewife, by mid June and unable to recover the money, the lottery ticket and calls to Guzmán going unanswered, decided to call police. 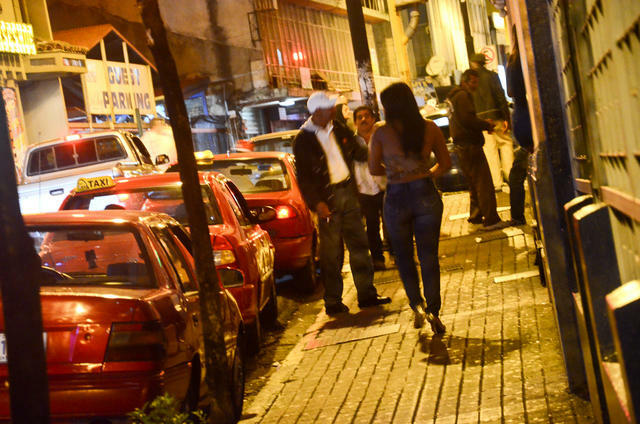 The OIJ confirmed that, when adding up all the payments, the victim had handed over to Guzmán over ¢75 million colones. Although this story is hard to believe in today’s times, in fact “brujería” (witchcraft) is alive and well in Costa Rica. Brujos (warlock) and brujas (witches) offer services from solving financial, work, emotional and romantic problems, for example. “Cedric”, a ‘brujo’ or ‘shamán’ as he prefers to be called, known to QCostarica, working form his small shop across from Plaza Viquez even makes house calls, offering to cleanse your office, home or store from evil, solve your financial and love problems. Rituals include tarot cards, candles, scents and other paraphernalia to rid curses, bring back lost loves, etc. From Africa to the America, Santería dates back to the 1500s, and is one of the many African syncretistic religions created in the Americas. The word syncretistic means to “draw together” or “combine.” In a religious situation, this involves the mixing of elements from different or independent religious traditions to create a new belief system. [/su_pullquote]Santeria is based on the West African religions brought to the new world by Black slaves imported mainly to the Caribbean to work the sugar plantations. These Africans carried with them their own sacred traditions, including a ritual of possession trance for communicating with the ancestors and deities. Also they brought the use of animal sacrifice and the practice of sacred drumming and dance. The African slaves who were shipped in the Caribbean, and also central and South America were nominally converted to Catholicism. In Cuba santería this religious tradition. 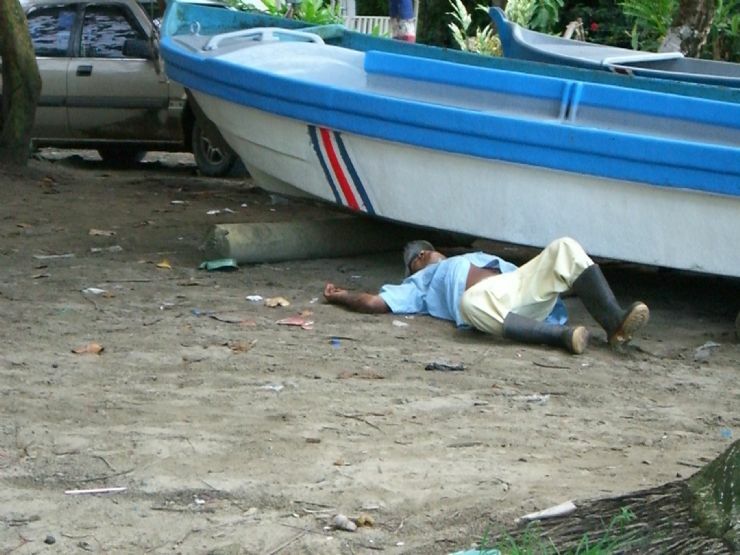 But santería is not exclusive to Cuba, it is practiced in many Latin countries, moreso in some than others. Belief in magic and witchcraft has been around since the beginning of time. Early man paid tribute to the gods and goddesses that ruled his world and brought healthy crops and mild winters. The idea of magic came about when things weren’t so good: It grew from the chaos that accompanied bad weather, sickness and shortages of food. When times were bad, shamans, medicine people, witches and other types of sorcerers would cast spells and perform rituals to harness the power of the gods. Harnessing this power had mixed results: Witches, who were primarily women, were originally seen as wise healers who could both nurture and destroy; this belief in their power, however, eventually led to fear, and this often forced witches to live as outcasts. In the next section, we’ll learn about the persecution of witches. 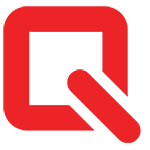 Souces: La Nacion; Diario Extra; Wikipedia; Damesofdialogue; Howstuffworks.